Fairfax riders are holding on to fourth place in our category in the National Bike Challenge. Ten more cyclists have signed up since the first of the month and that’s a big help in adding to our totals. 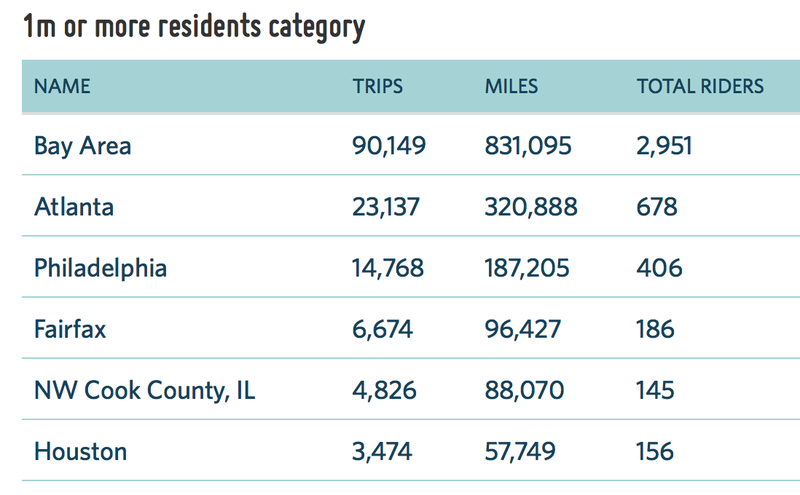 Fairfax riders have now logged more than 6,600 trips and 96,000 miles. 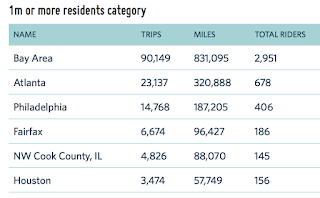 Local cyclists also can take a bow for helping to keep Virginia among the top three states in the 8 to 12 million residents category. Our mileage represents more that half of the miles logged in Virginia, which is helping to keep the Old Dominion well ahead of North Carolina. Keep riding and keep inviting friends and colleagues to join in the fun by registering at Love to Ride.